The highlight of the Collector's Edition is an individually numbered Laser Cell artwork featuring an original illustration of "Hokage-Naruto" drawn by the creator of Naruto himself, Masashi Kishimoto, to mark the 10th anniversary of the series' first appearance in Shonen Jump magazine. Alongside this fan must-have comes the original soundtrack on a separate CD and a DLC card which gives players instant access to the playable character Minato, otherwise only available as the very last unlockable character in game. All of this, plus the game itself, is packed into the specially designed Collector's Edition retail box. No fan should be without it. Developed by acclaimed studio CyberConnect2, NARUTO Shippuden: Ultimate Ninja Storm 2 is a tour de force of Naruto thrills and spills, and the first game based on the global hit Naruto Shippuden manga and anime to appear on both consoles. 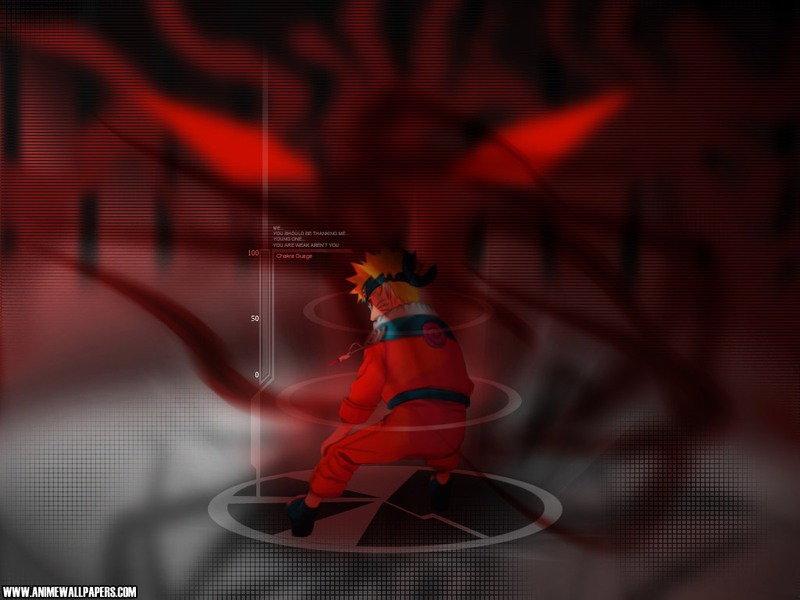 Impressively faithfully to the universe of the anime, the game takes players through the Naruto Shippuden story arc with new battle systems enhancing the gameplay. Players must choose the right companions to fight alongside for a greater chance of winning, and together unleash explosive Team Special Techniques to lay waste to opponents. The brand new online mode, a first for the Ultimate Ninja series, takes the full force of the fight to opponents around the world. Players will meet a host of criminal Akatsuki characters in the game, and in an astonishing story twist even see Sasuke wearing an Akatsuki costume. Lars Alexandersson, of TEKKEN™ 6 fame, will also make a playable appearance wearing his TEKKEN 6 costume designed by Naruto creator Masashi Kishimoto. As an unlockable guest character, Lars brings his explosive signature moves to the game’s versus mode adding a ferocious new dimension to the experience. Ninja Apprentice or confirmed Sensei will also be able to put their hands and exercise their skills on the playable demo available via PlayStation®Network and Xbox Live® online game service across Europe and the PAL regions on August 25th. 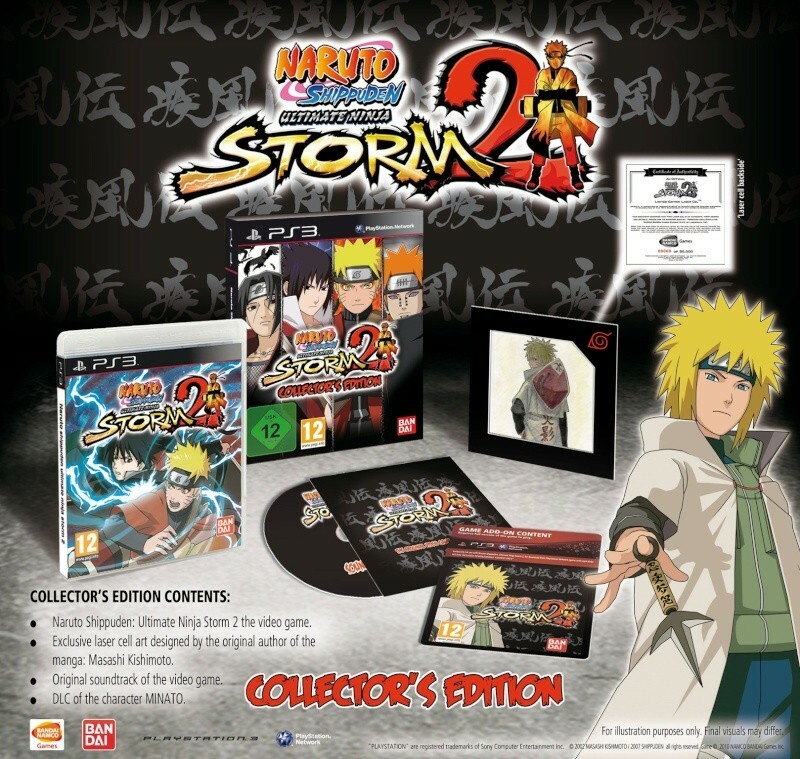 With the original Japanese voiceover, an almost endless number of unlockables and power ups to discover, a wealth of brand new environments to explore, two-player multiplayer, and amazing visuals faithful to the anime, NARUTO Shippuden: Ultimate Ninja Storm 2 is an unmissable tornado of fierce ninja action. Naruto is the #1 best-selling manga across Europe, with the hit anime TV series currently broadcast worldwide to massive audiences. Since 2003 NAMCO BANDAI Games has been the leading company selling video games based on the Naruto license.